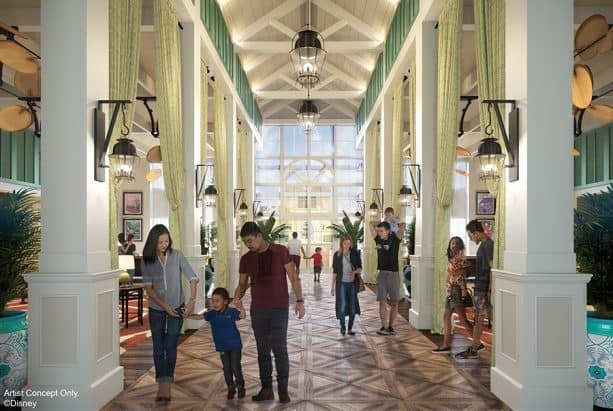 Earlier this year, we shared that Disney’s Caribbean Beach Resort at Walt Disney World would undergo some transformations. Today we are excited to share new colorful details about those enhancements debuting in Fall 2018! Forget something? No worries! 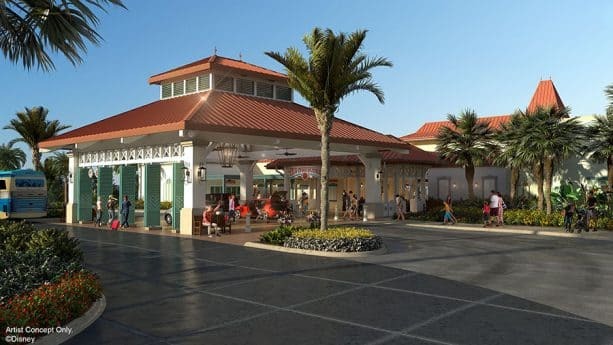 With its history of being the port’s import and export facility, Calypso Trading Post will offer shoppers Disney merchandise and other vacation essentials. 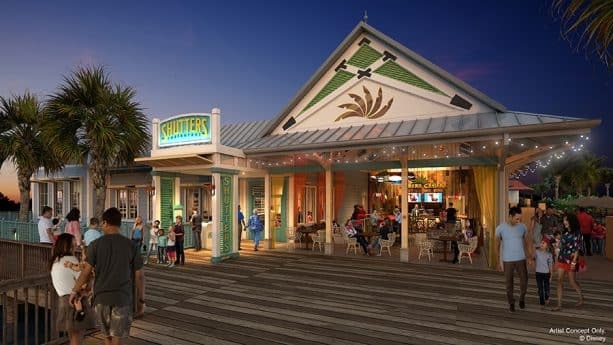 Stay tuned to the Disney Parks Blog for more details on these enhancements coming to Disney’s Caribbean Beach Resort! Where will the Disney Skyliner station be located? I love it! 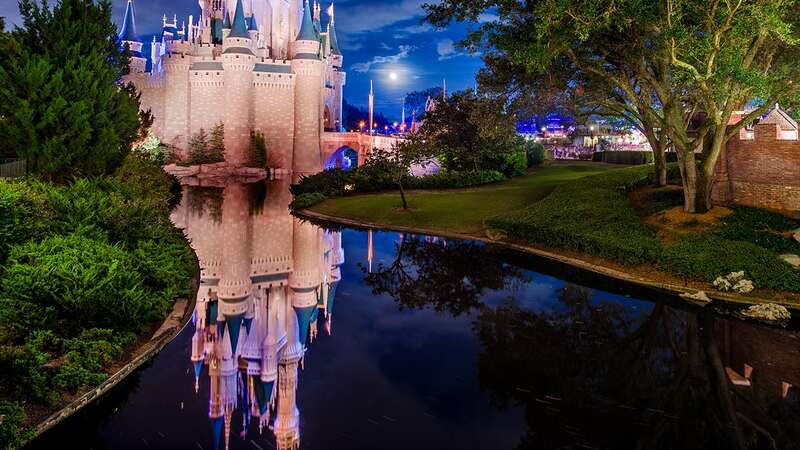 I can’t wait for next year to stay in the Disney Caribbean Beach Resort. Awesome!